How many students can simultaneously connect to a Session? Classtime has set a limit as to how many students can be connected to your Sessions simultaneously (= maintaining an active connection), which makes the student limit an important factor when live teaching. On our free plan, Classtime will run with up to 40 students across all your Sessions simultaneously (e.g. in an average K12 classroom). If you would like to connect up to 300 students across all of your Sessions simultaneously (e.g. 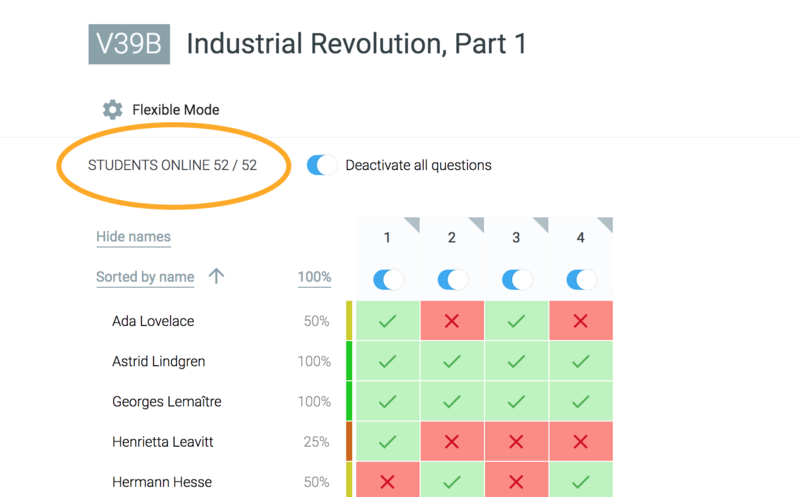 in a large lecture or live webinar), you will need to upgrade to Classtime Premium.